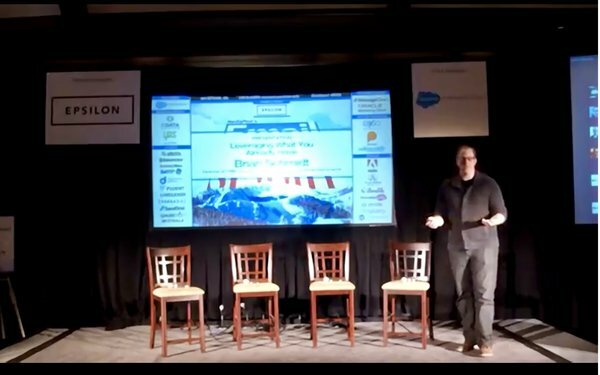 Brian Schmidt, director of CRM, growth & retention, Fender Musical Instruments, spoke at MediaPost’s Email Insider Summit in December 2018. Here’s a link to the video presentation. To launch new products and drive membership. Focusing on its email program, the brand‘s welcome email changed dynamically based on the instrument, genre and platform a customer expressed interest in on the website. Its second welcome email turns its on-board email into a message from one of its instructors. Emails are designed with the result in mind. Fender releases limited-edition models of guitars throughout the year. The email contains an image and not a lot of detail because that is already on the site. The brand got a higher conversion, “but that didn’t get job quite done for us,” said Schmidt. So they shot “amazing videos” featuring Jim Root from the band Slipknot. Now, they tell brand stories. There’s no integration; it’s content Fender is already creating. Fender continued to test the simple things such as the AI subject lines. It partnered with Groupon to add deals. It used logos to let customers know that checkout was secure. Fender made a list of things it wanted to test and then evaluated the value of items on that list based on how they change the customer experience or impact their journey. It makes customers feel more secure in the transaction. A 46% lift in its click-through rate, 111% lift in revenue after using video in the email. A 7% increase in the response rate to ”Ask Matt” in Fender Play. A 12% increase in people taking music lessons after receiving one email. A 2% life every time a Groupon deal was added. Test with enough volume to learn. Save your testing for non-critical dates. Create a second Black Friday if needed.